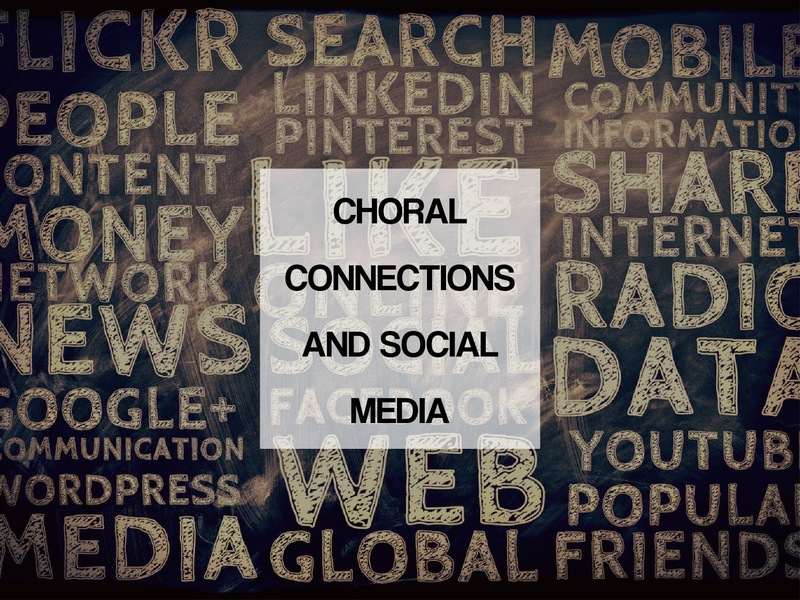 I've always loved the use of social media connections and only noticed until recently its absolute power to unite the choral community as a whole. You may have heard of the campaign called "22 Push up challenge" this summer that raised awareness of suicide and mental health among soldiers, veterans, and their families. It had essentially gone viral on the internet - much like the Ice Bucket Challenge a few summers ago. To join the campaign, Ottawa's newly formed women's choir Aella Choir first uploaded a video of all members doing push ups to support a fellow member taking part in the challenge. What was only a simple video to upload to our Facebook page turned into a full fledged string of nominated choirs across Canada to participate reaching all the way to Vancouver, BC! Choirs such as Capital Chamber Choir (Ottawa, ON), Christ Church Cathedral Choir of Men and Boys (Ottawa, ON), Pro Coro Canada (Edmonton, AB), Vancouver Chamber Choir (Vancouver, BC) already kept the stream going! The Christ Church Cathedral Ottawa Choir of Men and Boys's video is here! Pro Coro Canada's upload is here! Capital Chamber Choir's upload is here! This is just a small token of how social media can truly connect us all to the community that's out there - especially for choirs! 1 - First determine your communications plan with the executive board/marketing committee and decide how you will promote and market your brand and concert season. 2 - Assign one or two social media savvy members who can devote time to taking photos, videos, weekly posting, and creating concert events on behalf of the choir to keep your followers updated on the choir's activities. You can keep it simple with only a Facebook page and Twitter account dedicated to the choir and assign admins to post content. Instagram is also becoming another popular platform for choirs. 3 - Make sure you've written out a media-release form for your singers to sign, giving you the right to post content on them with their consent, even if it's a simple photo where they're in the background! 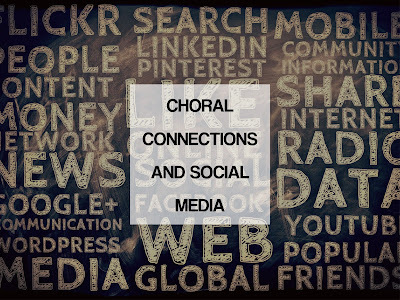 4 - Go on a social media following binge and "like" or "follow" as many choirs or choral-related blogs, pages, and local organizations. 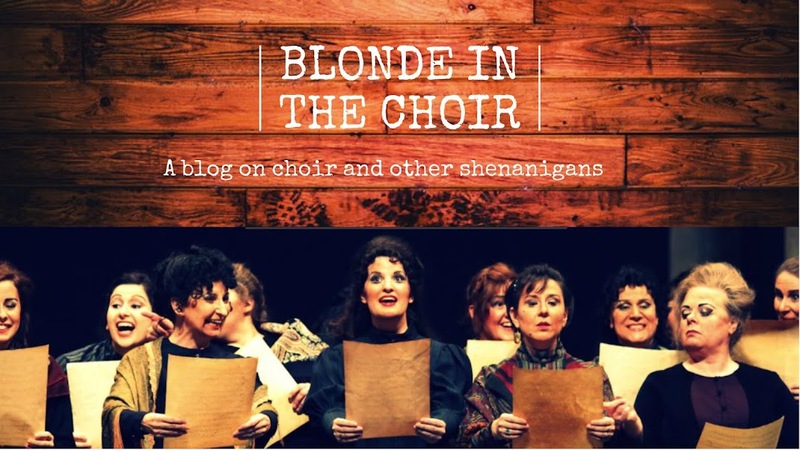 It's pretty amazing to find neat choir content from choirs all over the world! 5 - In your social media posts, always "tag" pages that are connected to the content you are posting. Example: "X Choir is recording works by "Y" composer (insert @ with their username)". Don't shy away from using hashtags such as #choirlife #ChoirRehearsals etc. This almost guarantees that "Y" will see your mention and pass the word along! 6 - If you're a choir manager like me, don't forget to add in a small email blurb to your singers encouraging them to share your recent social media posts with their friends and family! 7 - Regularly post Youtube videos or short video teasers to show off your choir's talent and/or to promote an upcoming concert! While you can have a stellar social media plan, your followers do expect you to deliver on the caliber you claim to have in your content. 8 - Updated photo-shoots every season is not a bad idea to showcase new members! It's also very useful for website/blog content! 9 - Setting up a Mailchimp account is very useful for email communications to your contacts. 10 - Get in touch with local marketers and blogs for exposure and building relationships! 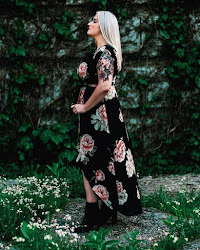 I've recently discovered Amyin613 and I just love what she does in promoting and blogging about local events, products, and giveaways! This is a perfect opportunity to reach out to these bloggers/promoters to help market your event. Capital Chamber Choir will certainly be reaching out to her for our upcoming CD launch party in the winter and offer her a season ticket pass! One of our newer choristers approached me this weekend and said they found us on social media which motivated her to audition for us! It's good to know this social media "thing" is working its magic! So being the research nut that I am, I decided to take a good look into SMM in regard to selling to see if it actually worked, who did it work for and if it did why did Social Media Marketing work for them? And should business rely so heavily on social networks for sales? Being a social media manager is kind of like being a stand-up comedian. This is a good post. This post gives truly quality information. I’m definitely going to look into it. Really very useful tips are provided here. Thank you so much. Keep up the good works. IS my site ADA compliant?